After this tied the knot on top of The Grand Hotel in Cape May, NJ they crossed the street to one of best beaches in Cape May for a few portraits. 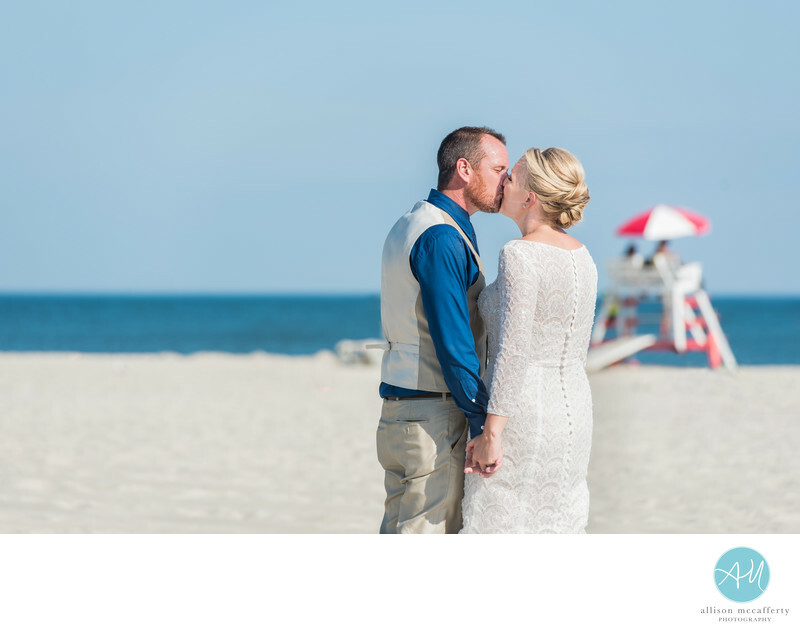 Weddings at the Grand Hotel Cape May are extraordinary. Their staff goes above and beyond to make sure their couples and guests are more than taken care of. Location: 1045 Beach Ave, Cape May, NJ 08204.